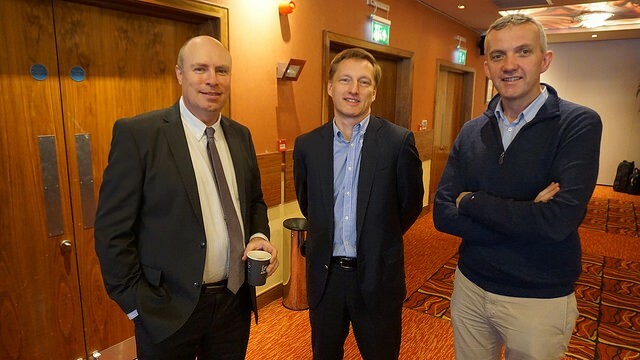 NET Patient Network is delighted to announce a major information initiative. The second video explains how the support group attempts to help NET Patients and their families. You can get more information about the videos & links to all three videos by clicking here. 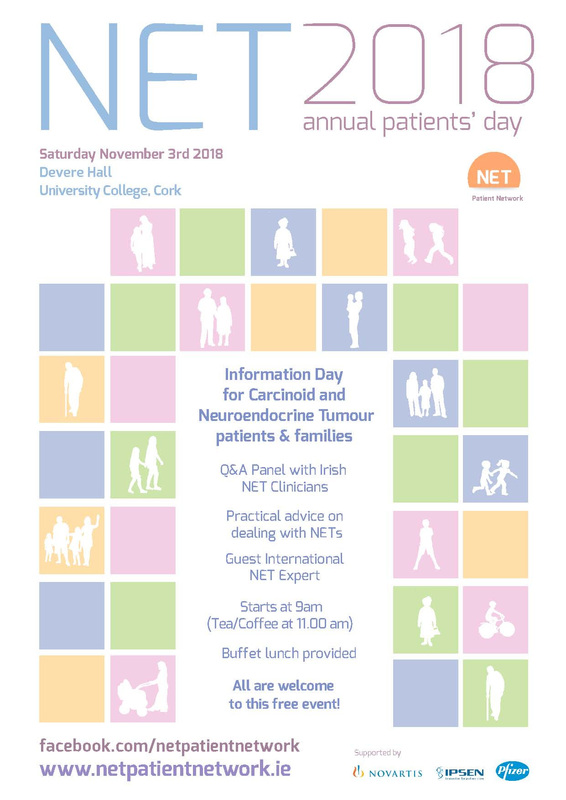 The annual NET Patient Day 2018 will be held on Saturday November 3rd in Devere Hall, University College, Cork (click here for location). This year we are coordinating our patient event with the Southern Symposium, a special medical conference on NETs being held in UCC. The patient event is free and all Neuroendocrine Tumours and Carcinoid patients and their families and friends are welcome to attend. The planned schedule will be the same as in previous years. 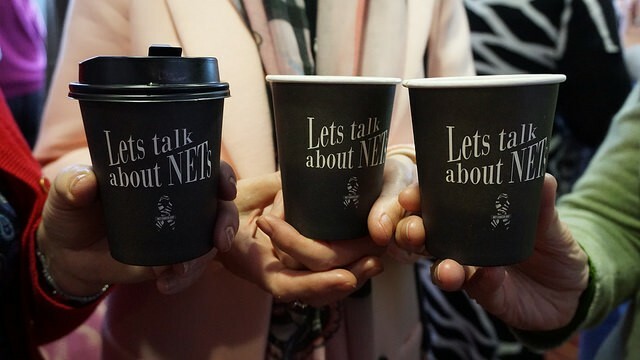 We will start the day with tea and coffee from 8.30am, begin the talks at 9.15 with patient focused information from the NET specialists and follow this with an open Q&A session which is always of great benefit to patients and their families. 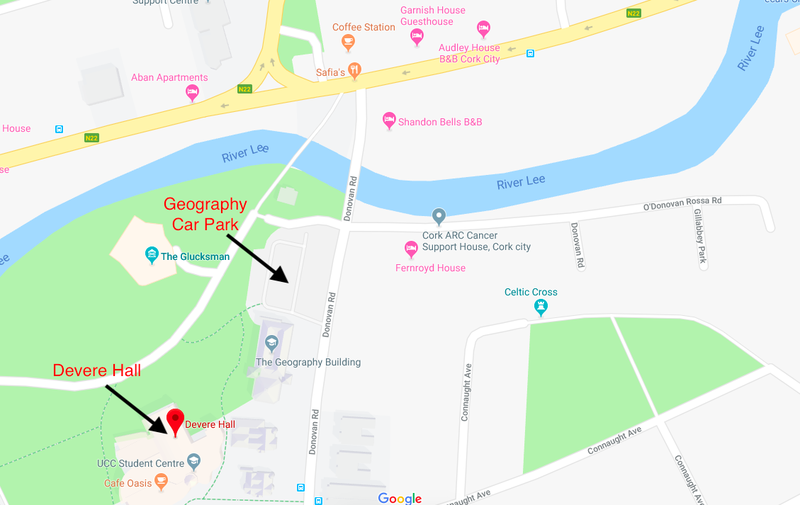 There will be free parking on the day in The Geography Car Park in UCC on a first-come-first-served basis. This car park is open to the general public on Saturday so please get there early. The UCC Visitor Car Park is further up the road beside Hayfield Manor Hotel but please note that this is a paid car park. There will be free tea and coffee during the morning and a buffet lunch will be provided for free at the end of the day following the closing address which should be around 1.45pm. 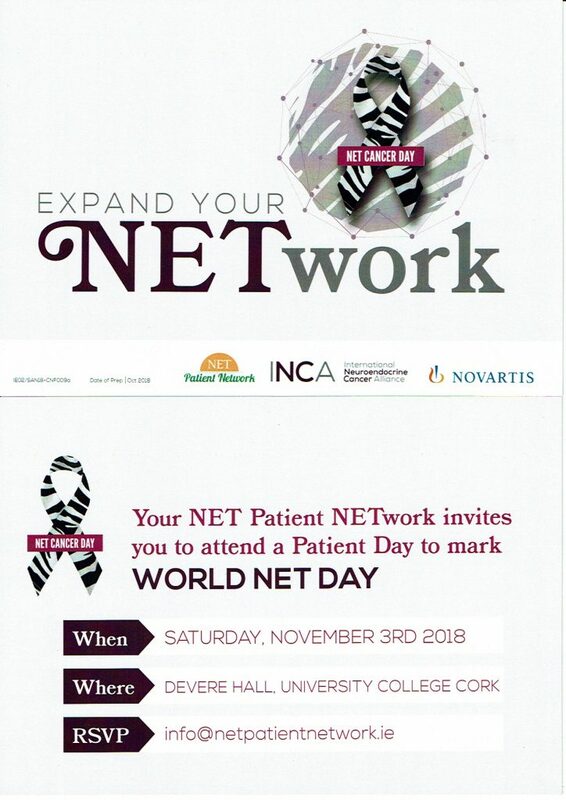 We ask that if you are planning to attend, please let us know by sending an email to info@netpatientnetwork.ie telling us how many will be in your party so that we can properly plan for lunch and seating. See below for information on hotels. Be sure to let us know that you are coming! The Friday night get-together has become a tradition and is a great opportunity to meet up with fellow patients and family/friends in an informal setting. This year we will have our get-together in The Kingsley Hotel bar area. We will meet from 8.30pm onwards for a chat and sharing our stories. All the NET Patient Network committee members will be there and we would love everyone to come along and say hello. In previous years this has always been a great night. We will arrange platters of finger food on the night. (click the link for location). Parking is provided free by the hotel. You can use the surface car park or the hotel’s underground car park. Please note that this is not the same hotel as we used last year, although it is nearby. It is directly adjacent to The Square Shopping Centre. to the Luas stop in Tallaght and nearer to the M50 junction. There will be free tea and coffee during the morning and a buffet lunch will be provided for free at the end of the day following the closing address which should be around 2pm. As always, we expect a great attendance and we have wonderful support of NET clinicians from around the country who will attend. We are working on the timetable for the event and the invited speakers. Ms Teodora Kolorova of INCA, International Neuroendocrine Cancer Alliance will talk about unmet needs of NET patients. 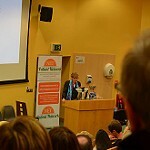 We expect a great Q&A session with the NET clinicians which is always of great benefit to patients and their families. We will update you closer to the event about the full event schedule and speakers. NET Patient Network committee attend special event to mark the awarding of the Centre of Excellence Awarded to St Vincent’s Hospital. Guest of Honour was Minister Simon Harris and Prof. Dermot O’Toole attended, carrying the actual Certificate of Excellence. 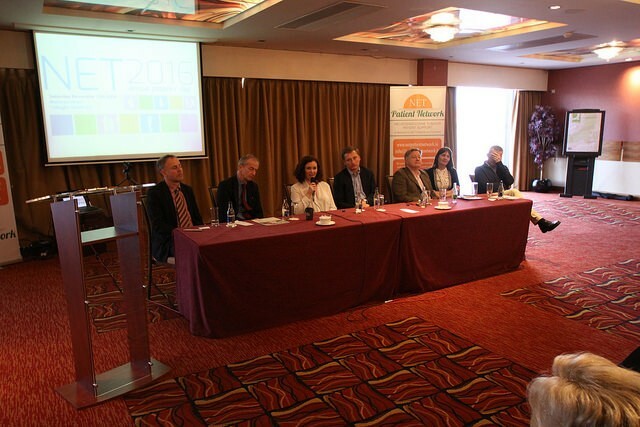 Included is most of the NET Patient Network committee, myself, Eoin O’Leary & Mary O’Brien and Carmel Connellan were not at the event due to health reasons. 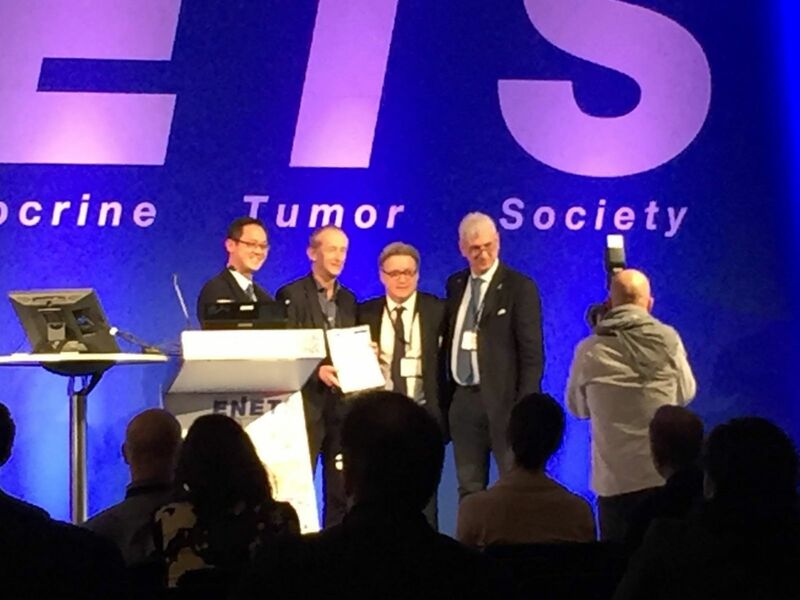 St Vincent’s University Hospital was recognised and awarded a Centre of Excellence certificate for NETs as the 39th ENETS Centre of Excellence at the ENETS Conference in Barcelona on Friday March 10th. 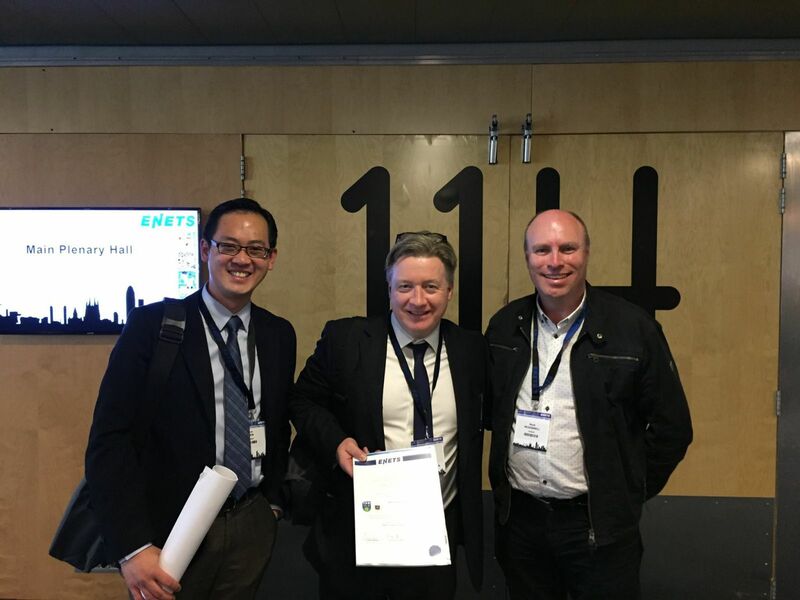 We are officially members of INCA, (International Neuroendocrine Cancer Alliance). Please join us as a NET patient or family member so that we can strengthen our voice in dealing with the medical establishment and keep you informed of news and events in Ireland. As patients, we have all faced the day when we were given our diagnosis and the world fell apart for us and our families. At this terrible time, we naturally seek more information, to know more about our disease and to want to know what is ahead for us. This website attempts to provide information with an Irish focus for newly diagnosed and existing NET patients in Ireland. 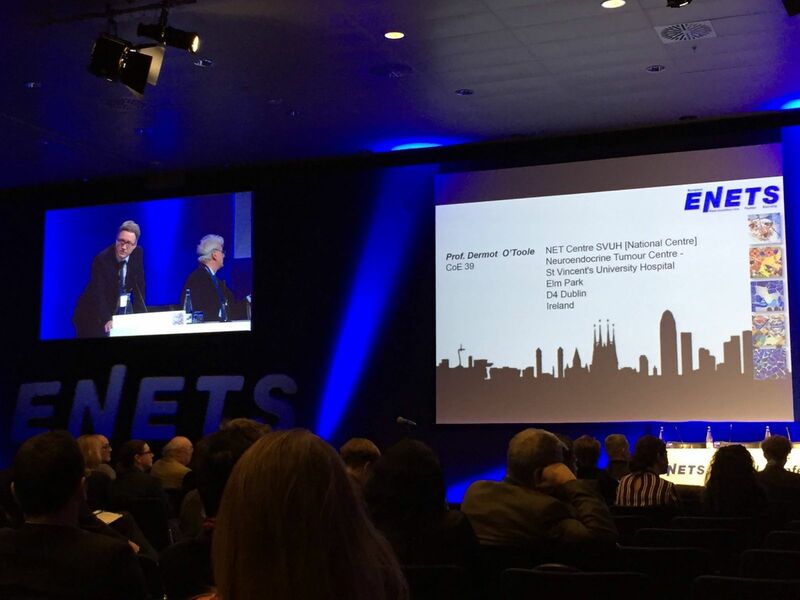 It will also disseminate information about events and news related to NETs.It can be a great comfort to talk with other patients and share experiences. Our final objectives are to establish and maintain active links with the Irish medical establishment and with international NETs groups. 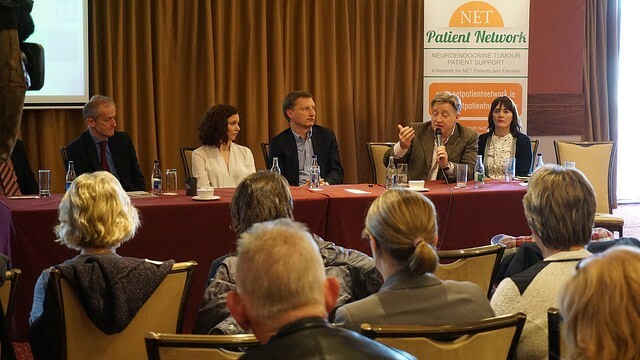 NET Patient Network will advocate for the establishment of best medical practice, as implemented in other jurisdictions, and for best service levels to be provided to Irish patients. We have very clear advice for newly-diagnosed NETS patients and their families in Ireland. No matter what you have been told by your medical team, if you have been diagnosed with a Neuro-Endocrine Tumour, we urge you to get in contact with a NET Specialist. 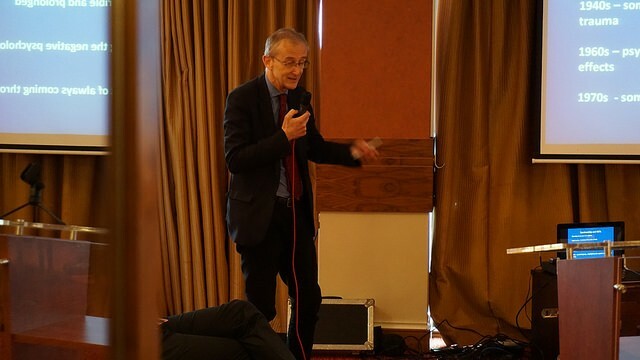 The National Treatment Centre at Saint Vincent’s Hospital, Dublin, has a dedicated team of experts, led by the National Lead, Professor Dermot O’ Toole. The team at Saint Vincent’s has excellent working relations with satellite hospitals in other regional centres, with NET Specialists, in places including Cork and Galway, where many of our members receive first-class care. All the members of our organisation are either NETS patients or their family members. We cannot walk in your shoes but we are on the same journey. You have only one life. You are the one dealing with a NETS condition. You deserve the best. Our advice is make sure you are referred to the national centre for people like us and, in consultation with you, let the team at Saint Vincent’s plan the best treatment paths for you. When you are diagnosed with a NETS condition and as you are adjusting to deal with the challenge, confidence and energy-levels are sometimes undermined. But you are not alone and our organisation is glad of the opportunity to help and support you. 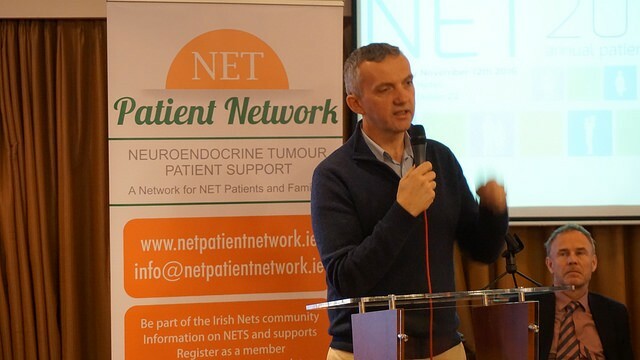 NET Patient Network has excellent relations with clinicians, the National Cancer Control Programme, the HSE and pharmaceutical companies linked to the treatment of our disease. Our organisation believes Saint Vincent’s, along with NET specialists in linked hospitals, has a crucial role in caring for people like us. 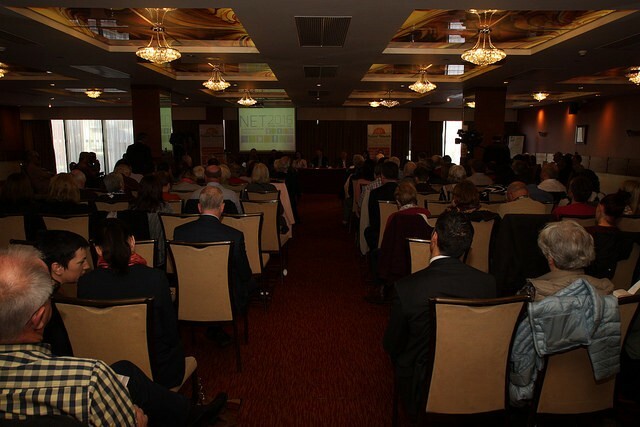 We had a Great day at NET Patient Day 2015 in Cork University Hospital.